Some great festivals are coming up and if you’re looking for something fun to do with your someone special, why not pick up some tickets and make a date of it? Here are a couple that you may wish to check out. This urban arts festival brings to light some of the greatest young talents in Chicago. See what ColumbiaCollege’s students have put together during this one-day event. You’ll witness everything from art to stage performances to fashion shows, video games, literary readings and more. 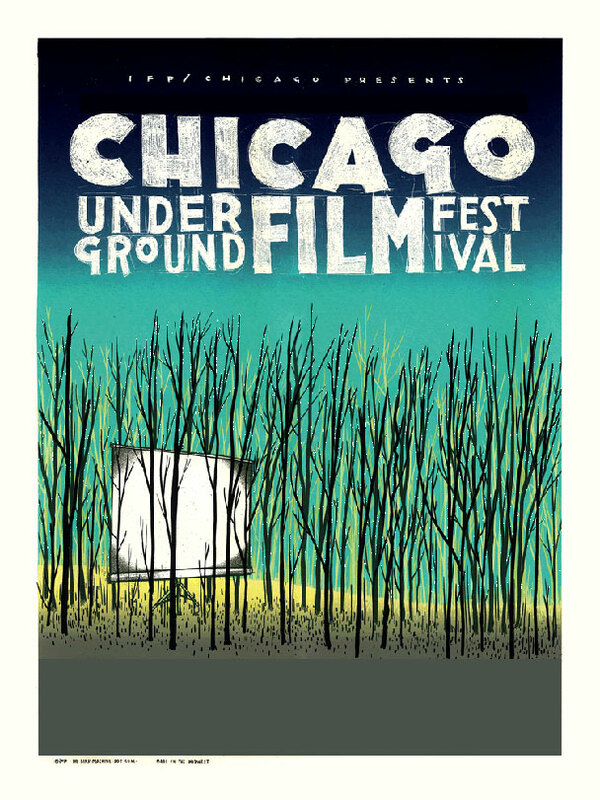 It’s the longest-running underground film festival in the world and it makes its home here in Chicago. You’ll see a wide variety of film types and formats, but the main focus of this event is experimental film. So stop by and see what the future of cinema may look like and maybe discover a new, amazing filmmaker in the process.